Jesus told us, "Come to Me, all who labor and are heavy laden, and I will give you rest." His promise of rest begins with a gentle request - to come to Him. But where do we find him? How do we draw closer to Jesus? What does it mean for our lives? And what do we really find when we go to Him? 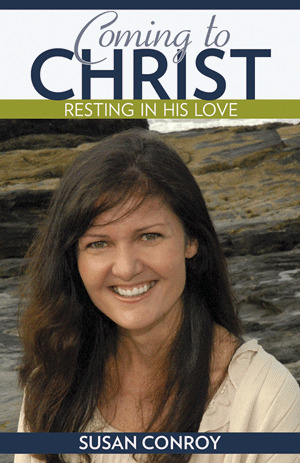 Susan Conroy, author and well-known host of the popular EWTN television series, Coming to Christ - the inspiration for this book -- will show how you can find Jesus in your life every day.